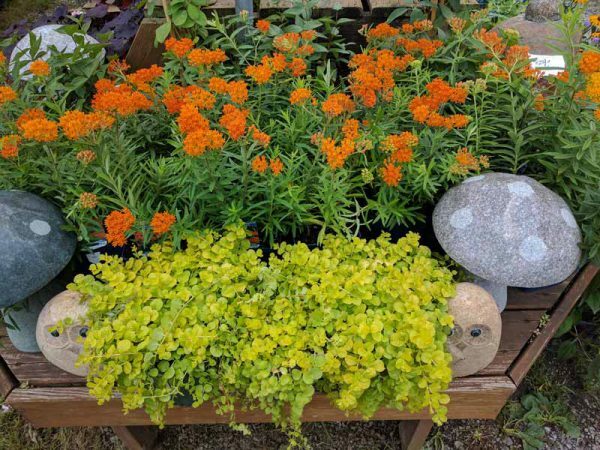 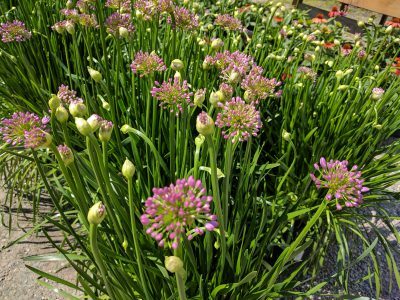 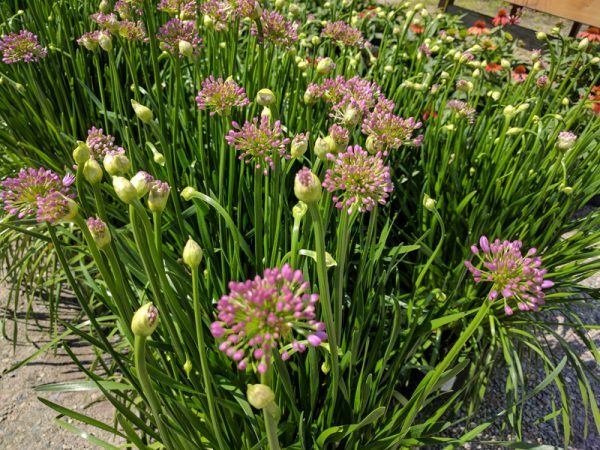 Starting in March and going until the end of October we bring in fresh perennials almost every week. 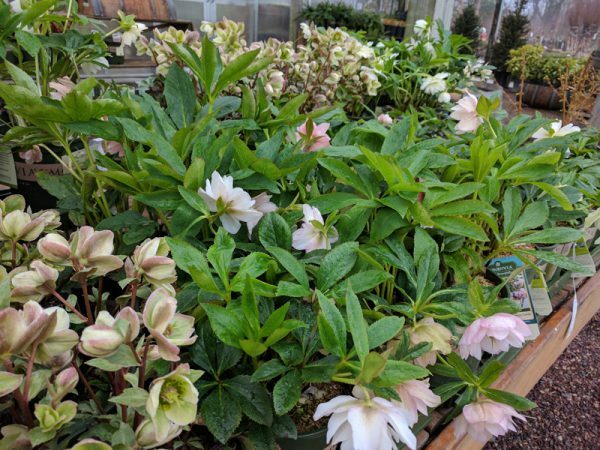 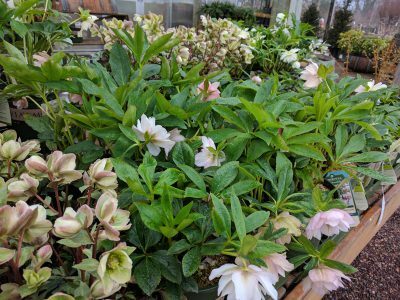 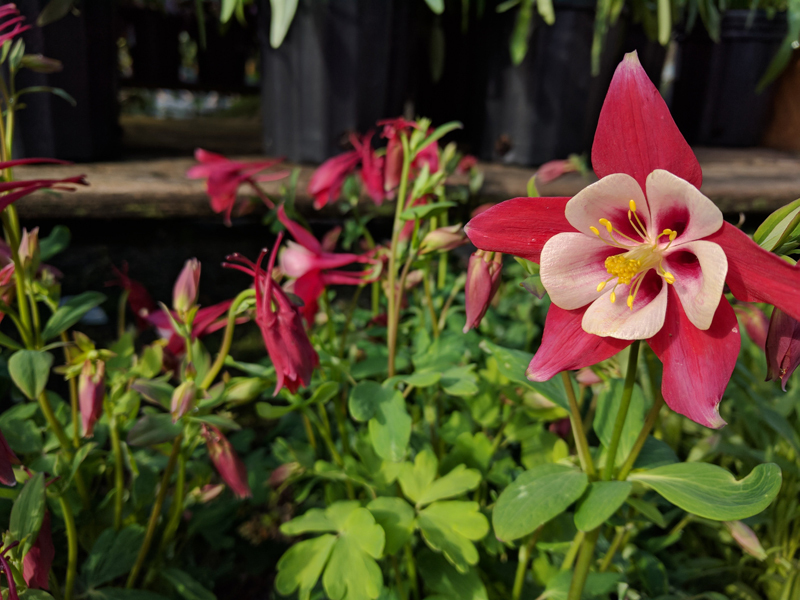 Starting with Helleborus and going until the last Montauk Daisy, we have perennials for every part of the season. 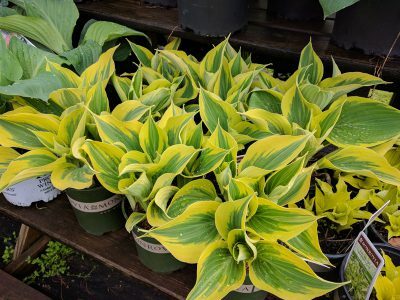 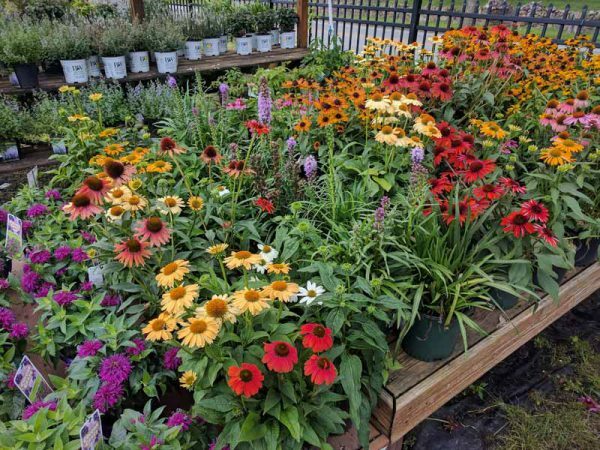 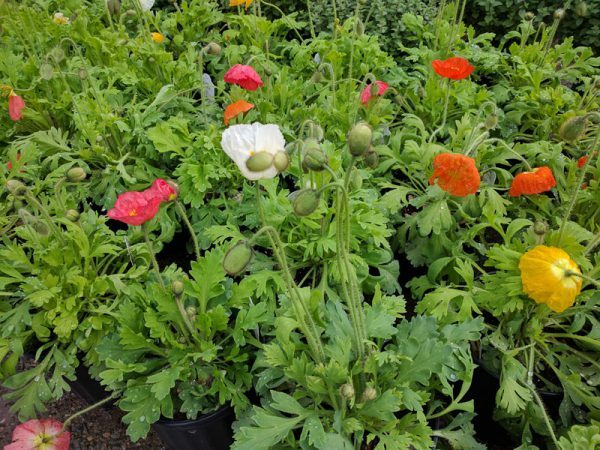 Here is a list of the perennials we carry. 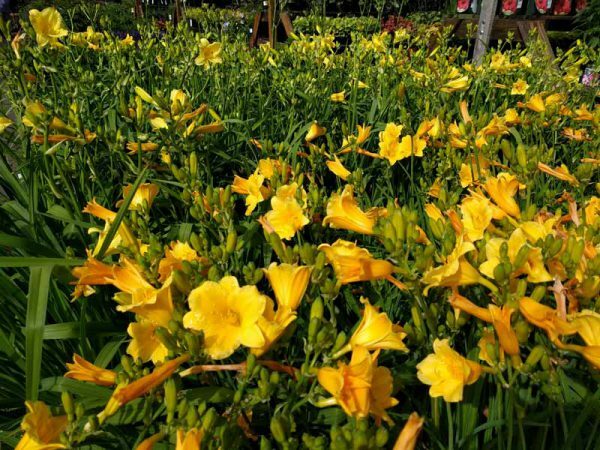 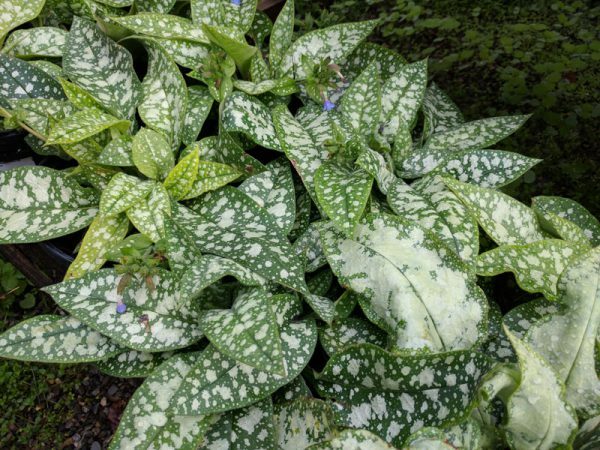 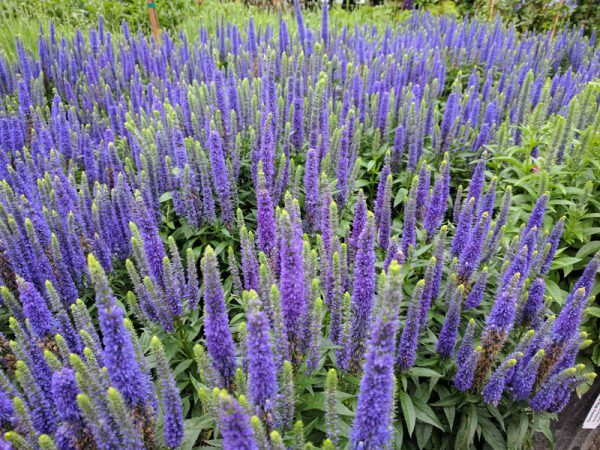 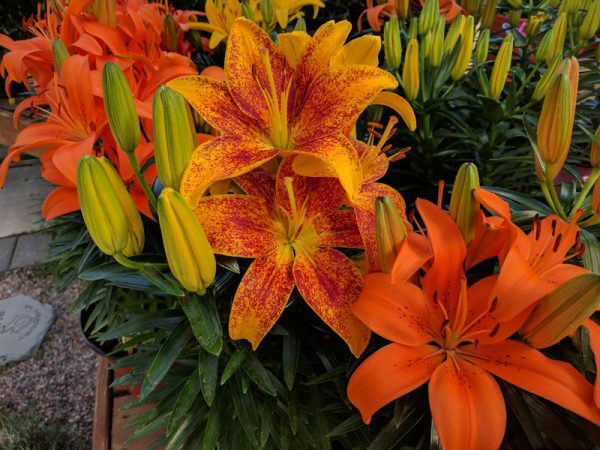 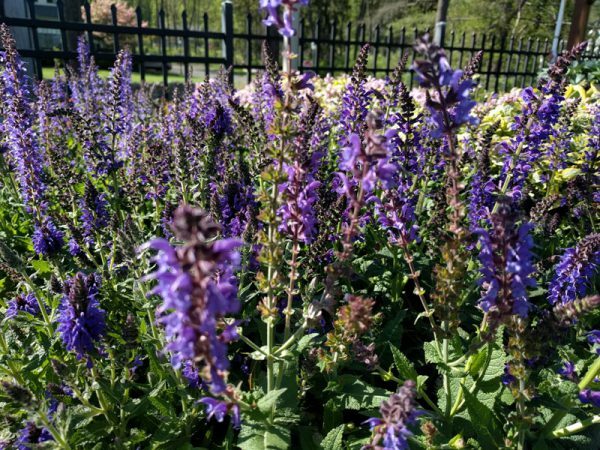 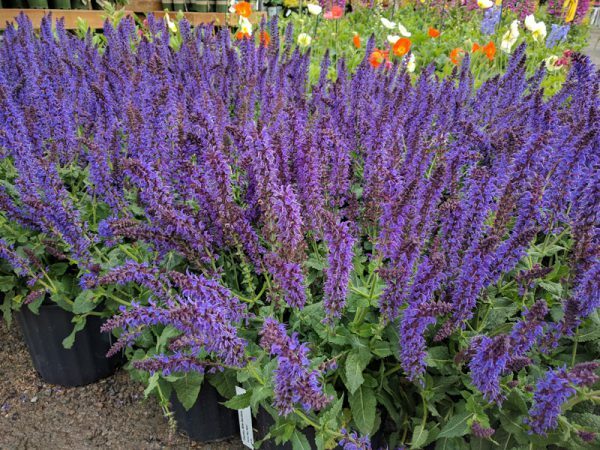 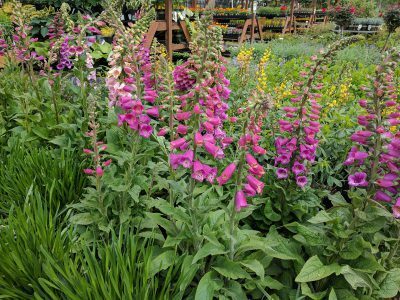 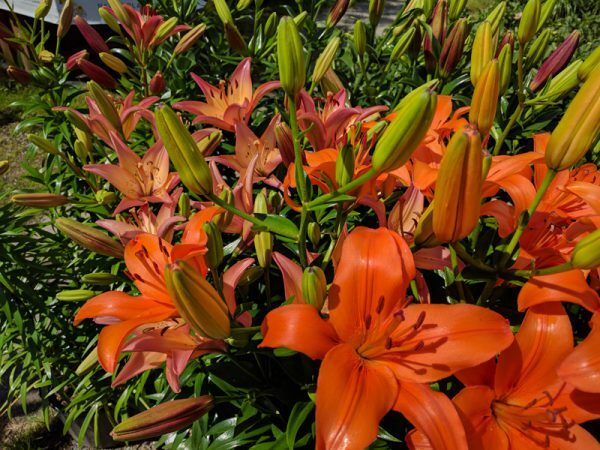 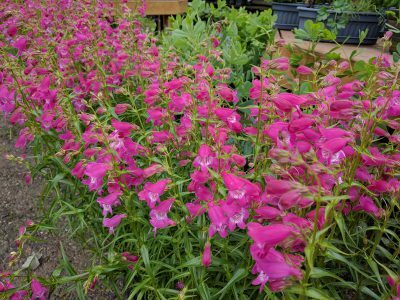 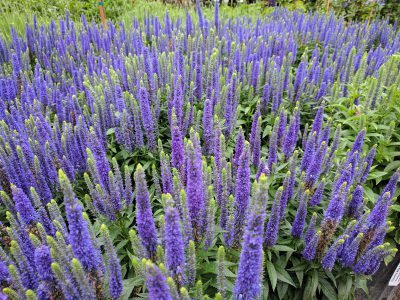 For every perennial on this list, we carry at least a few cultivars of each and usually more than a few.